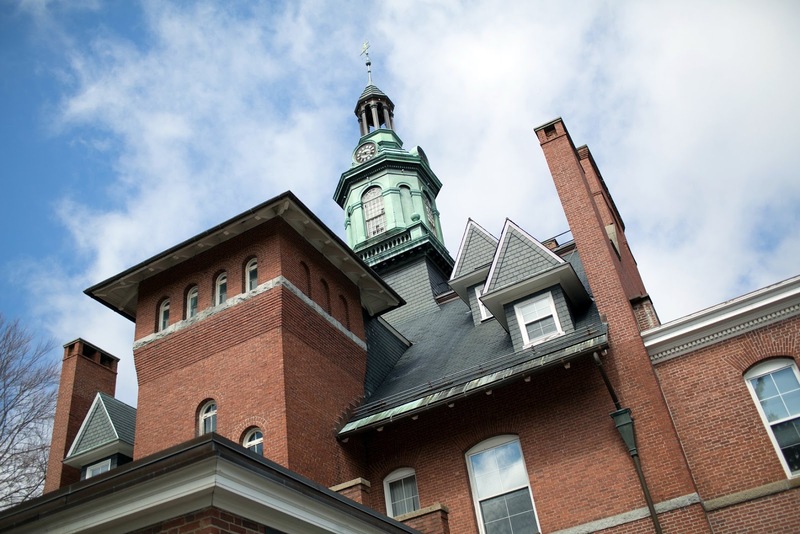 April 11, 2014 — If you like old hospitals and asylums—abandoned, closed, decrepit, repurposed, or otherwise—you could do worse than hang out in Massachusetts. 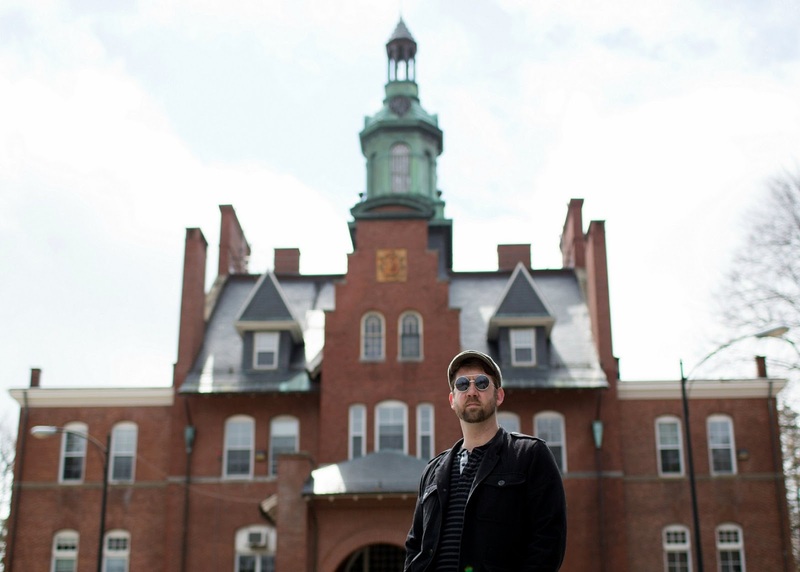 I mean, with very little effort, I’ve found myself over the years at what remains of Danvers State Hospital, Metropolitan State Hospital, Medfield State Hospital, Worcester State Hospital…lots of 19th century places that once upon a time had the word “lunatic” or “insane” in their names. 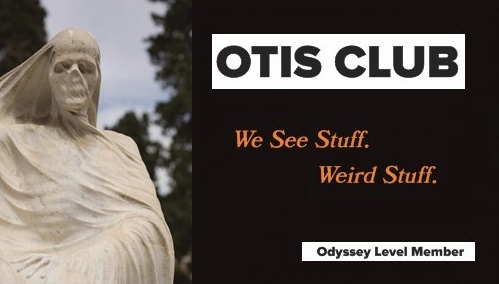 On top of that, they’re easy to check out. I’m not the kind of guy to scrape my back crawling under barbed wire and “No Trespassing” signs nor the kind to jump through administrative hoops seeking official permission for access on the off chance it’ll be granted. I’m a bored-on-a-Saturday-morning-ever-since-they-took-The-Pirates-of-Dark-Water-off-TV kind of guy. Heck, I’ve taken my family to most of these sites. It’s just that simple to experience this stuff. Last weekend I added another to my list…Tewksbury Hospital. 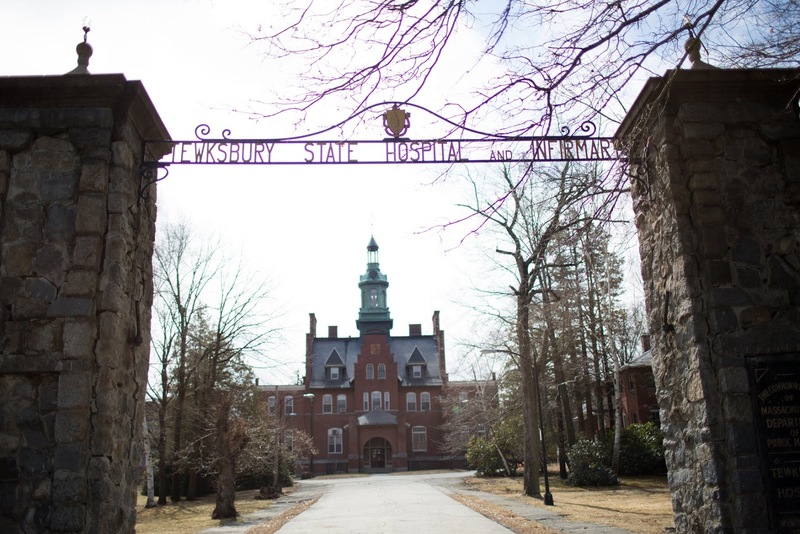 Tewksbury Hospital dates back to 1854, when it was started as an almshouse for an indigent and mostly immigrant population. It was built for 500 people. Seven months later, it housed more than 2,000. 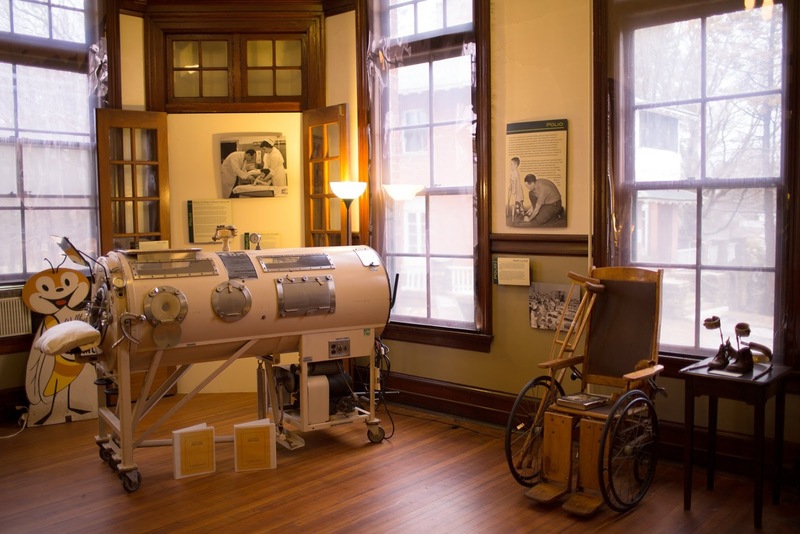 Over the years it served different populations, including the mentally unstable and those with infectious diseases like tuberculosis, smallpox, and typhoid fever. The place’s name changed a few times accordingly. It’s most famous resident was Anne Sullivan, who would go on to become Helen Keller’s teacher. The unique thing about Tewksbury, though, is that it’s still a functioning hospital after all these years. It didn’t fall prey to bad economics or devolving care conditions or any of the situations that brought down so many of its sister institutions. Oh, and it has its own museum on the grounds. Most of modern-day Tewksbury Hospital is, well, modern-day, with many bland products of contemporary budget-conscious architecture on its campus. 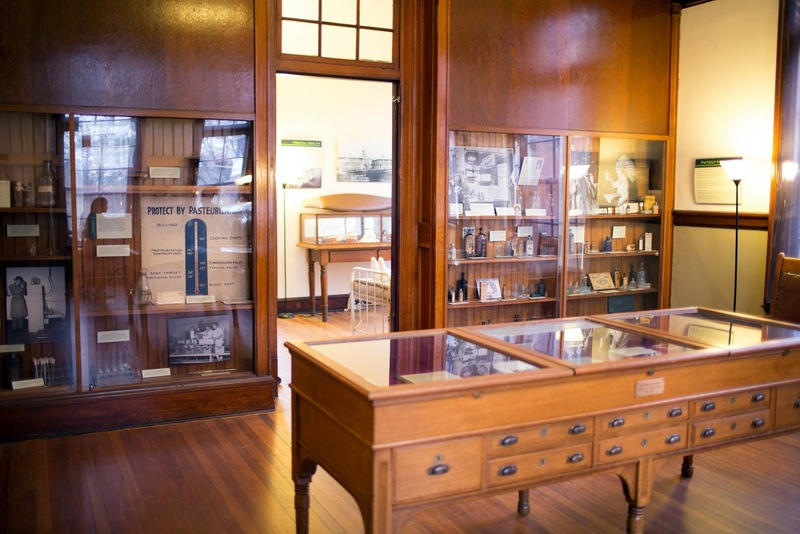 But the museum is located in an older, more out of the way section of the property, in what’s known as the Old Administration Building, which was built in 1894. The exterior of that edifice illustrates well one of the many reasons these kinds of places fascinate us. The red brick building is stately in the right light and ominous in the wrong. Elegantly gabled and pleasingly towered in the day, evilly angled and sinisterly dominating in the night. Even down to its opening-shot-in-a-horror-movie front gates on East Street. The Public Health Museum is only open on Tuesdays and Wednesdays, and on the first Saturday of every month, but there were plenty of signs pointing us in the right direction, up the front steps and through the main doors. Inside, on the wall to our right was a buzzer and a notice instructing us to ring for admission into the museum. We did so, and out popped a girl who took our five bucks apiece and then handed us off to a tour guide. Our tour guide was young, an intern from a local college who was studying history or museum arts or some intersection of the two. She also seemed new, judging by the fact she read the tour off a stack of cards held together by a metal ring. Honestly, though, she could have just pointed vaguely and grunted at things and it would have been a fascinating experience. The museum includes about half a dozen small rooms, and is organized by about the same number of major topics. 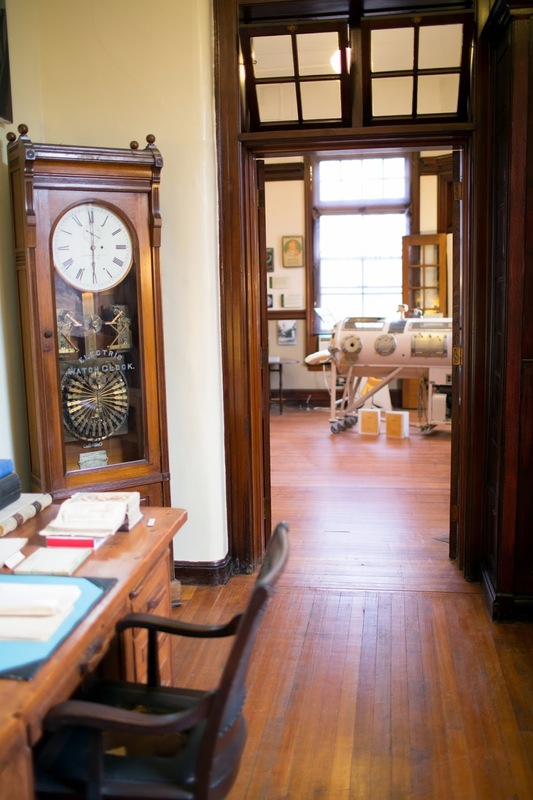 The infectious diseases section had artifacts that ranged from antique inoculation devices for tuberculosis to a child’s wooden wheelchair and leg braces for polio. There was a large cabinet full of hilariously labeled patent medicine bottles. A pair of old and terrifying dental chairs took up one room, one of which had a pedal-powered tooth drill. 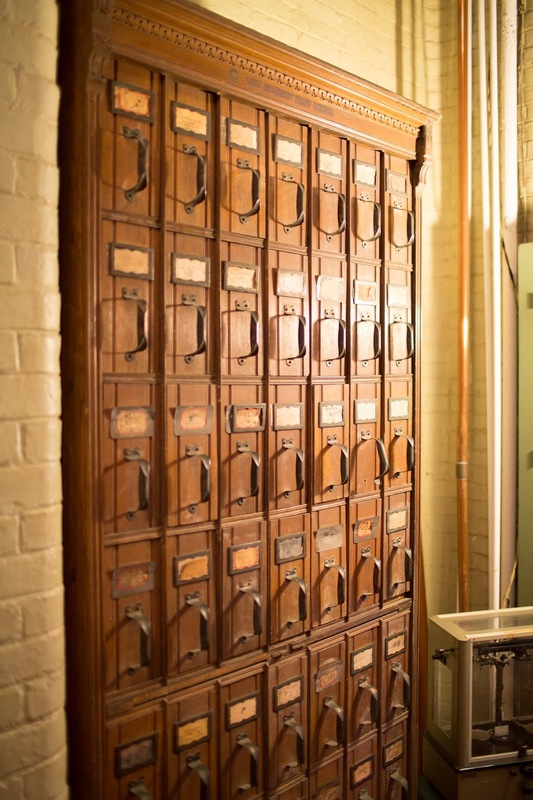 There were also plenty of antique administrative furniture and appliances. 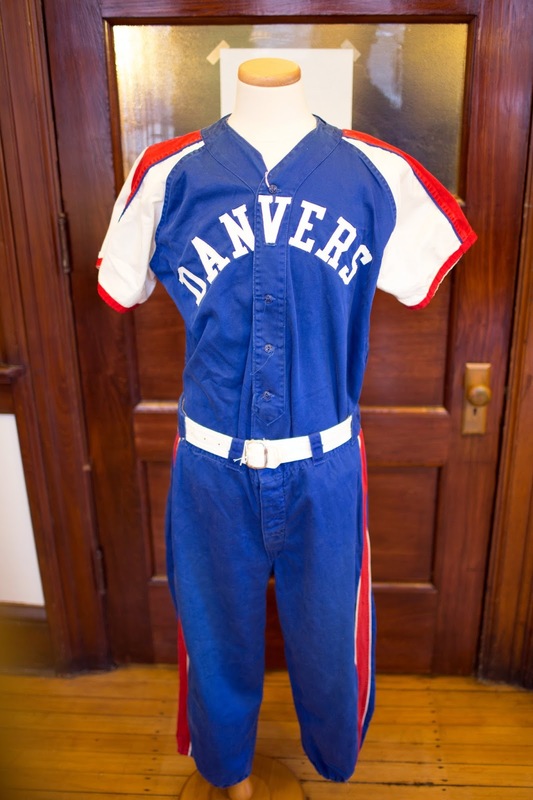 My three favorite artifacts in the entire collection were: an iron lung, a set of old mail cabinets used in the 2010 movie Shutter Island, and a baseball uniform from the patient team at Danvers State Hospital. It was a quick tour, about half an hour or so, and at the end we were encouraged to walk around at our leisure. We also walked around the campus a bit, but then it was off to the hospital graveyard. Because you can’t just care for the indigent and sick when they’re alive. You have to bury them when they’re dead. 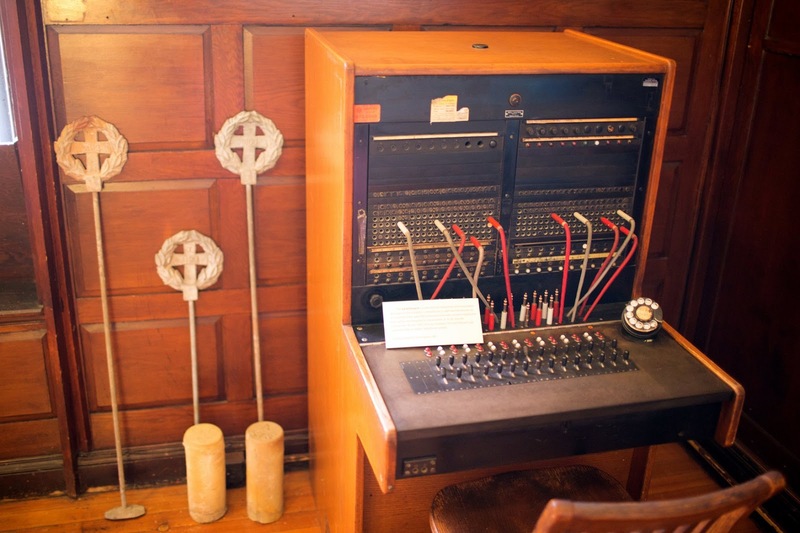 At the beginning of our tour, sitting innocuously beside an ancient telephone switchboard desk and not at all brought up by our tour guide, were a couple of tall metal stakes and a some stubby stone cylinders the size of Pringles cans…grave markers, the mass-produced anonymous kind used for those in a state system without surviving family or the means for funeral arrangements. 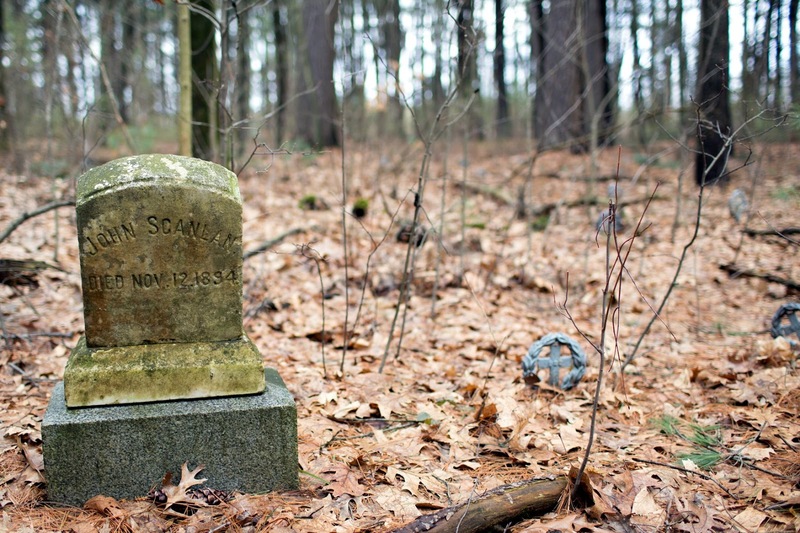 It’s been estimated that at least 10,000 dead are buried in the woods around Tewksbury Hospital in a couple of hidden graveyards. The one with the stone cylinders is supposed to be located somewhere near the close-by baseball fields. I headed to one that was slightly better marked. Heading west on East Road, about a third of a mile from the Old Administration Building gates, we saw a low stone wall on the other side of which was forest land. 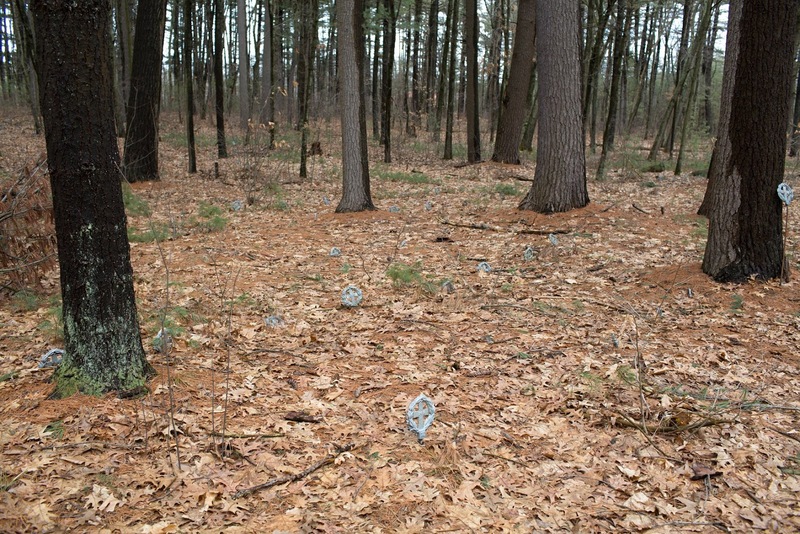 A green sign there seemed to label the entire forest as Tewksbury State Cemetery. Just past the sign was a dirt turnaround. We parked there, and headed off down a path of compressed leaves into the forest, hoping it was leading us in the same general direction as the sign. If you look at the cemetery on Google Maps, it looks like a regular cemetery, with a nice grid of paths. But it’s a forest, sure enough. No paths are visible, all lost under decades of growth and leaf litter. 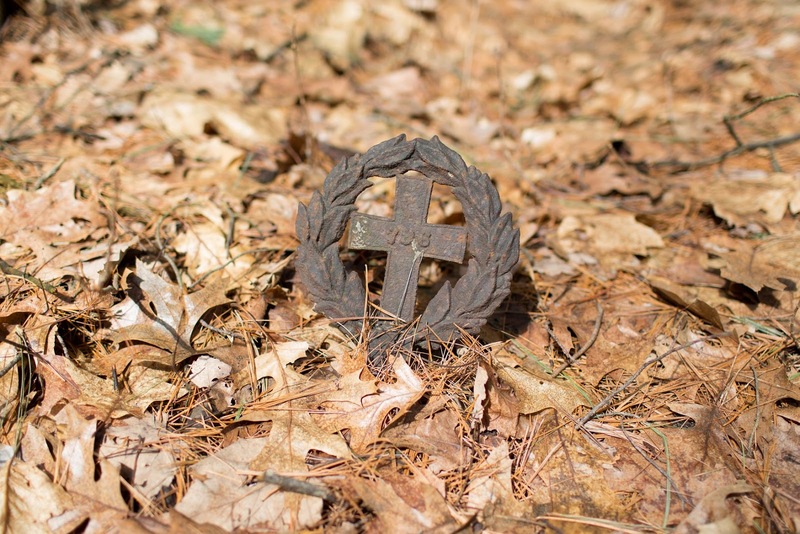 As we walked into the forest we quickly started noticing little metal circles barely peeking out from under all the undergrowth. We got off the path and started walking among them. They were the tops of those stakes we saw in the Public Health Museum, shaped like laurel crowns surrounding crosses stamped with numbers. Some were dark and rusted, others had been recently painted silver. Most seemed randomly arranged, although every once in a while a hint of a row would make itself evident. There were two or three actual headstones, with dates going back to the 1800s and early 1900s. But even with those familiar shapes, it never seemed like we were in a cemetery. More like the concrete foundation of the forest had eroded to its rebar innards. Anyway, that’s the day I like to have. Start out inside an old building with a long past and lots of artifacts. End up in forest full of graves. I still miss The Pirates of Dark Water, though.